L’Oreal Professional has recently added an AR feature to it’s ‘Style My Hair’ mobile application. 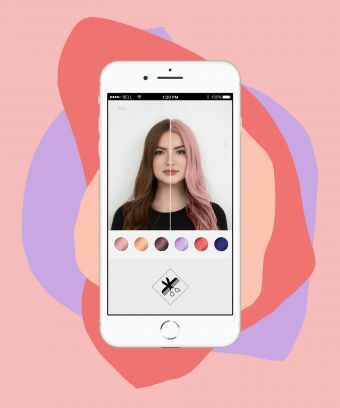 The app will allow hairdressers to show clients what they can expect from their hair colouring treatment. The technology is able to detect a client’s hair strand by strand to give a realistic showing prior to choosing a treatment. The “Style My Hair” app is available worldwide on the app store and will soon be launching for androids. Check the video below to see it in action! Will you be using the app?